Much to our disbelief, a study published in the Art Therapy: Journal of the American Art Therapy Association 22(2) pp. 81-85 provides support that coloring mandalas or geometric patterns actually does help lower stress and anxiety levels. 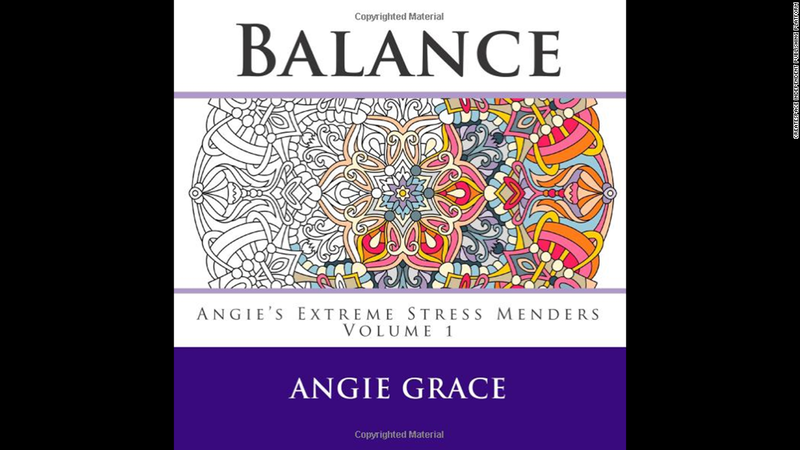 Nancy A. Curry, BA, completed this project while pursuing an undergraduate degree at Knox College with then associate professor, Tim Kasser, Ph.D., who is now the Professor and Chair of Psychology at Knox College. But how does it work? What does this pastime do to our brains to elicit such pleasure and calm? Having hobbies to help de-stress is nothing new, whether people like to golf, cook, build model airplanes or put together scrap books. People are also open to finding new ways to unwind. “We have a very stress-inducing culture, and I think individuals are always seeking new ways to reduce tension, restore feelings of well-being, and reduce the toll that our stressful lives take on our health,” Dr. Bea says. These sentiments uncover an important distinction and promote a healthy dialogue between the art therapy and scientific communities. Despite the strong response from some in the art therapy community, we cannot discount scientific findings that back the therapeutic benefits of adult coloring. You see it everywhere, on Facebook, in Amazon reviews, news stories, you name it — coloring book companies and customers protesting that coloring helps reduce stress and anxiety levels. At first glance, this may seem like a cheap gimmick to take advantage of unsuspecting coloring enthusiasts. How many times have you been in an airport or stuck at the DMV with nothing to do? The amount of time we spend waiting can seem endless. Of course, cell phones could be the answer to ceasing our boredom, but after a long day of work, you probably want to do something more calming. Mandalas to Color Volume I features 50 original hand drawn works of art with hard covers, spiral binding for right handed or left handed colorists, high-quality acid-free paper, and a bonus blotter. But psychologically, what goes on in our bodies to allow us to reach this peaceful state? Cleveland Clinic was interested in this very topic and shared some insightful thoughts from the clinical psychologist, Scott M. Bea, Psy.D. This is where having an adult coloring book comes in handy. Not all hobbies can be taken everywhere, however, coloring happens to be a hobby that is easily portable. Most colorists take their books with them while traveling, heading out to the park, or relaxing at a coffee shop. When we color, it brings out our inner child. We are reminded of the days when life was simple and our biggest worry was watching our favorite cartoon show. 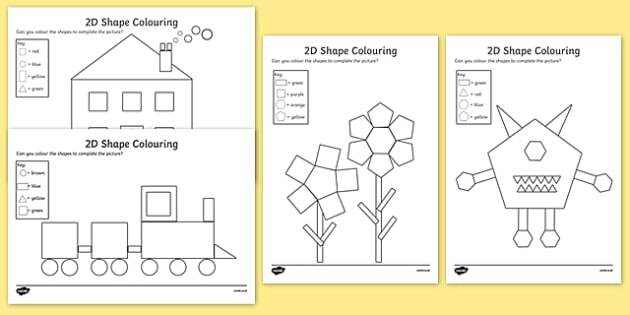 Additionally, “concentrating on coloring an image may facilitate the replacement of negative thoughts and images with pleasant ones,” Dr. Joel Pearson, a brain scientist at the University of New South Wales in Australia told Medical Daily. “While adult coloring may differ slightly from this mindfulness art therapy, I suspect the adult coloring would yield similar results. It is likely that its therapeutic benefits would be similar to listening to a person’s favorite music,” Dr. Bea says. Adult coloring does not relax everyone. It depends on the individual and their prior experiences. Dr. Bea suspects that the more a person enjoyed coloring as a child, the more likely he or she is to respond to it positively as an adult. “It has been my impression that adults choose variants of activities they loved as children for their adult recreations,” he says. As with any major trend, there are critics. 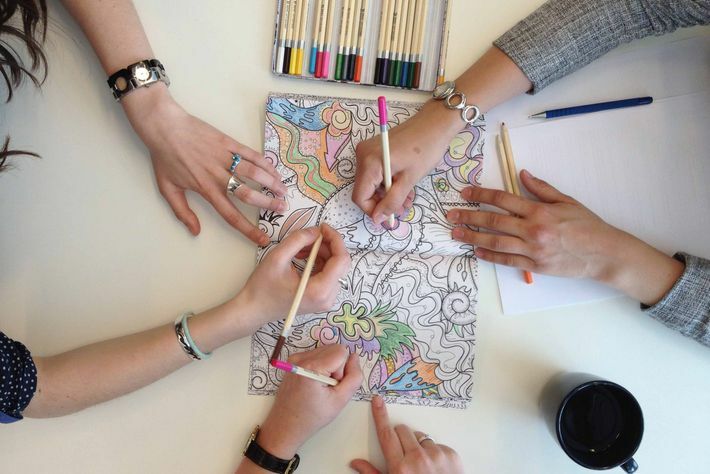 While some therapists have come out strongly against adult coloring being referred to as a form of therapy, there are others who welcome the growing trend. The main difference that all art therapists seem to agree on is that there is a stark contrast between the benefits of coloring for adults and the art therapy profession. It’s the latest craze. Where you might expect to see children, you find adults: They sit with colored pencils in their hands, bent over the swirls and intricate patterns of coloring books. Yes, coloring books. They are losing themselves in patterns of mandalas, curved flowers and runaway stems. This is a world they create and escape into, and it’s become a popular form of relaxation. It may be hard to believe Dr. Rodski since he owns his own line of adult coloring books, however, he didn’t base his findings off of assumptions. Instead, he used advanced technology to see what actually happens to our bodies when we color. If after all of this you are still wondering whether or not to join the adult coloring craze, we have one final reason why you should . . . it’s fun! With all of the stresses of life, we could all use an activity that elicits childhood nostalgia and promotes some good old fashioned fun. Below are a few products from the ColorIt Collection that can get you started on this exciting hobby! All day long we use some form of technology. Whether you are stuck at a desk looking at a computer screen, or scrolling through Facebook getting updates on your friends, it is very rare that we unplug and enjoy the world around us.Upworthy created a video that captures these exact sentiments. Your brain experiences relief by entering a meditative state Stress and anxiety levels have the potential to be lowered Negative thoughts are expelled as you take in positivity Focusing on the present helps you achieve mindfulness Unplugging from technology promotes creation over consumption Coloring can be done by anyone, not just artists or creative types It’s a hobby that can be taken with you wherever you go What makes adult coloring books so special? Attention flows away from ourselves. A simple act, such as coloring, takes your attention away from yourself and onto the present-moment event. “In this way, it is very much like a meditative exercise,” Dr.
Bea says. It relaxes the brain. When thoughts are focused on a simple activity, your brain tends to relax. “We are not disturbed by our own thoughts and appraisals,” he says. “The difficulties of life evaporate from our awareness, and both our bodies and our brains may find this rewarding. ” Low stakes make it pleasurable. The fact that the outcome of coloring is predictable also can be relaxing. “It is hard to screw up coloring, and, even if you do, there is no real consequence. As result, adult coloring can be a wonderful lark, rather than an arduous test of our capacities,” he adds. 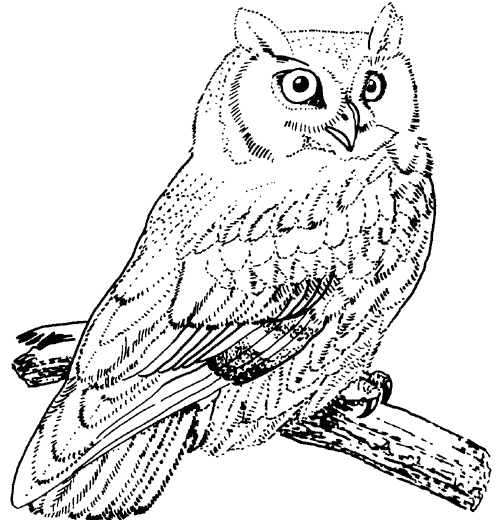 Pew Research Center discusses invasive nature of technology — how can coloring help? If pencils aren’t your thing, we also have a set of 48 gel pens that come with ink refills, a case, and gift box. Each set includes 24 glitter, 12 metallic, and 12 neon gel pens. Coloring books intended for adults are not the average book you would buy your child. They feature a higher quality of paper, intricate designs, and a wider selection of themes. Whether you’re a big fan of Doctor Who, Harry Potter, cities, swear words, flowers, animals, or mandalas, we guarantee there is a coloring book for you. The beauty about coloring is that there is no skill level that must be acquired before you are considered an expert. By the time we reach adulthood, it’s safe to say a majority of us have accomplished coloring in between the lines. Adult coloring book companies are even catching on to the desire of their customers to color on the go. You can now find colored pencil sets that come with travel cases. This is a great way to stay organized and easily pack your coloring supplies when you are ready to hit the road. 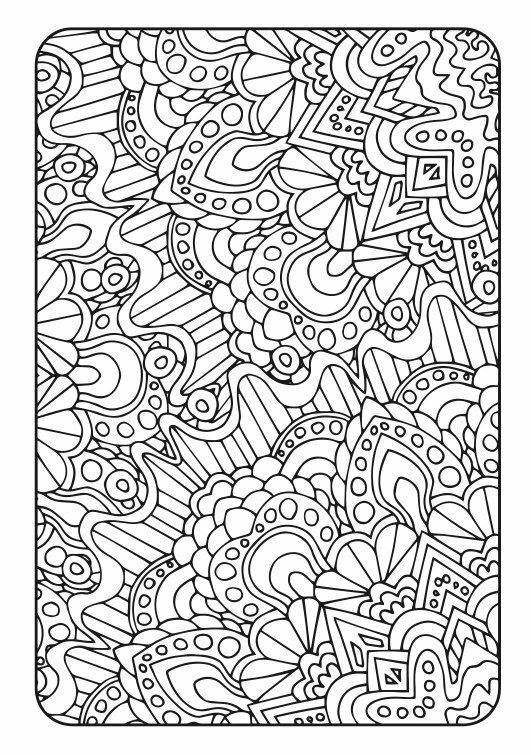 Another fun title to check out is Calming Doodles Volume I, which introduced ColorIt to the world. By removing ourselves as the focal point for our thoughts, we become immersed in what we are doing in the present moment. When this is accomplished, coloring becomes “very much like a meditative exercise,” Dr. Bea says. Most of us simply know that we love coloring. Taking out our favorite coloring tools and filling in an abstract design keeps us focused on the activity at hand. Whether we are by ourselves or with a group of friends, we experience a sense of relief and are given a break from life’s issues. Research on adult coloring specifically is limited, as it has risen in popularity relatively recently. However art therapy has been used for many years with much success. Going back to the study in the Art Therapy: Journal of the American Art Therapy Association, coloring temporarily prevents colorists from continuing their “inner dialogue and to deeply engage in an activity that removes them from the flow of negative thoughts and emotions that can sometimes dominate their lives” (pp. 81). In addition to this, most colorists have expressed seeing a finished product as one of the reasons they love coloring. Completing a coloring page whether you are new to the hobby or have been coloring since childhood, provides a sense of accomplishment. The instant gratification we feel continues our wave of positivity, which elicits more happy feelings. Their interest was in examining coloring therapy which “combines elements of art therapy and meditation” (pp. 81). In the study, 84 undergraduate students received “a brief anxiety-induction,” and were randomly assigned to color either a mandala, plaid form, or blank piece of paper (pp. 81). Curry and Kasser reported, “that anxiety levels declined approximately the same for the mandala- and plaid-coloring groups and that both of these groups experienced more reduction in anxiety than did the unstructured-coloring group” (pp. 81). It’s no secret that mindfulness is the key to achieving reduced stress levels. Instead of worrying about decisions made in the past or things too far ahead in the future, mindfulness keeps us committed to the present. Interested in a premium set of colored pencils? 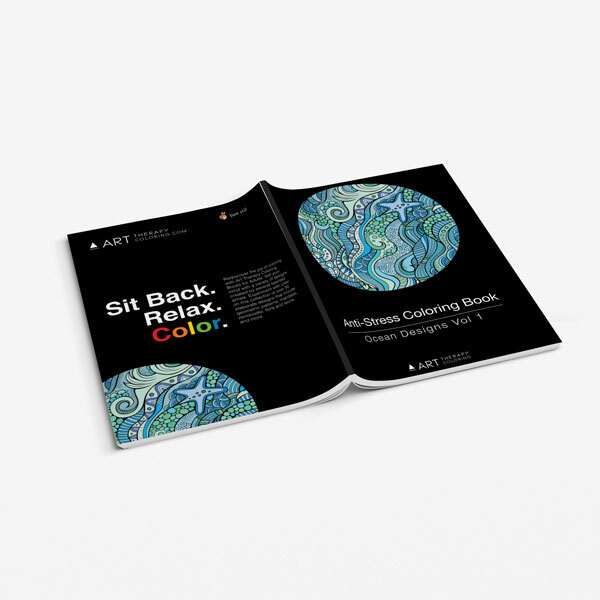 ColorIt offers a set that includes 48 calming shades, a canvas case, and limited edition gift box. Every major news outlet from CNN to CBS News is reporting about the adult coloring phenomenon. What once was an activity that kept so many of us entertained as children, is now resurfacing as a trend adults are coming to love. Therapeutic elements parents sought to keep their children calm or entertained before dinner, are now being applied to adults, to help distract them from the daily pressures of life. Ultimately, it was the “the complexity and structure of the plaid and mandala designs [that] drew the participants into a meditative-like state that helped reduce their anxiety” (pp. 84). The Guardian spoke with Drena Fagen, an art therapist and an adjunct instructor at New York University’s Steinhardt School, who is not averse to using adult coloring books in her therapy sessions, however, makes it clear that coloring is not art therapy. “I don’t consider the coloring books as art therapy; I consider the coloring books therapeutic, which is not the same thing,” she told The Guardian. There are claims by many that coloring is a form of meditation. When you meditate, your brain enters a relaxed state by focusing on the present and blocking out the nonstop thinking we all experience. As a result, you reach a state of calm that relieves your brain from the daily stresses of life. Don’t take our word for it. Here are some helpful views presented by experts. Realizing just how much technology is immersed in our daily lives makes it clear that we need to invest in hobbies that help us unplug. Coloring does just that. For thirty minutes or however long you choose to unwind, technology is left behind as you focus on what is in front of you. In a 2006 study, researchers found that mindfulness art therapy for women with cancer helped to significantly decrease the symptoms of physical and emotional distress during their treatment. Art therapy has also been helpful to people cope with other conditions, including depression, anxiety, addictions and trauma. 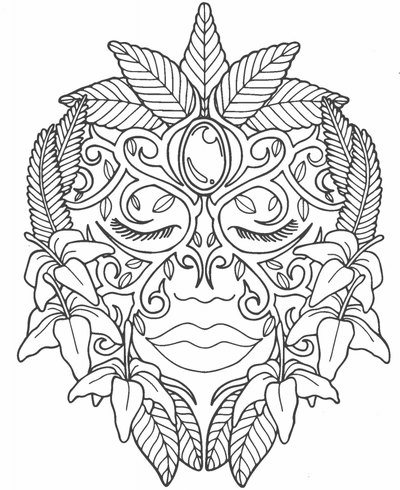 Another added value to adult coloring is that you can turn your coloring designs into actual art pieces. Decorating your home with your coloring masterpieces is a great way to share your hobby with visitors. In this way, you are creating rather than consuming, which is the typical exchange we experience with technology. As revealed in Art Therapy: Journal of the American Art Therapy Association, “people who cultivate “mindfulness,” or awareness and attentiveness to the present moment, also experience lower levels of anxiety” (pp. 81).